BOOHOO PREMIUM | The perfect festive season dress..
WOW! My reaction when I opened the parcel as well as when i actually received it, the weight of this dress is bloody incredible haha - the overall quality is is excellent! 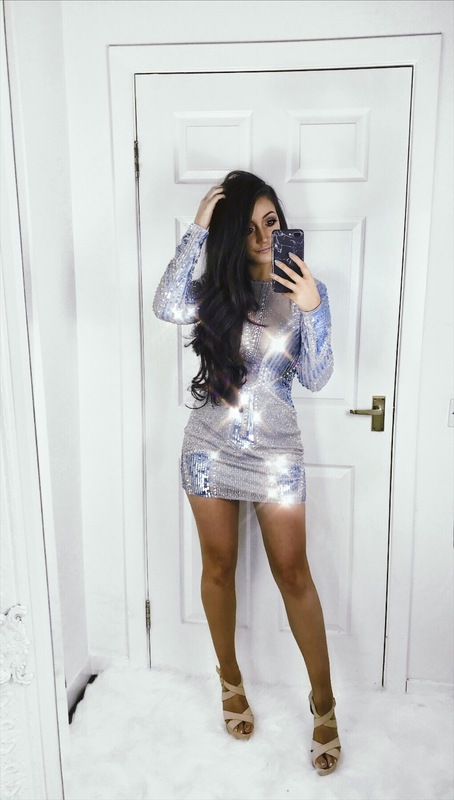 It's from the Boohoo premium collection and decided to get it for my christmas party in London as it went with the theme and was a bit of glitz and glam as i was intentionally trying to avoid a full gown. ZAFUL COLLABORATION | Lookalike fashion..